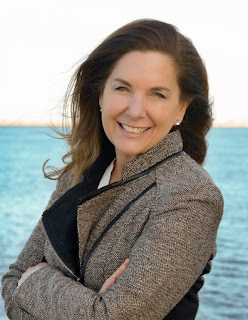 As an Environmental Policy Intern here at Save the Harbor/Save the Bay, I felt compelled to write a blog post about one of the most important creatures in the Boston Harbor, the American Eel. While these may be among the most slippery and slimy critters you've ever seen, they also play a crucial role in the ecosystem of the Boston Harbor as well as an important source of income for many New England fishermen. My name is Christian Herbosa, and I speak for the eels. The American Eel is a migratory species of eel that can be found along the North American East Coast. American Eels are also known as the “glass eel”, “elvers”, or (if you’re a sushi eater) you may know them as unagi. These Eels spend most of their lives in freshwater rivers and estuaries along the East Coast, however they leave these habitats and travel thousands of miles to spawn in the Sargasso Sea. In the Sargasso Sea, a region of the North Atlantic, these eels lay eggs in a massive seaweed mat located east of the Bahamas. After these eggs hatch they make their way back to the freshwater rivers and estuaries along the East Coast where they can mature from juveniles to adult American Eels. These eels have a relatively slow rate of maturation needing 24 or more years before they reach sexual maturity. Eels are collected from their freshwater habitats on the East Coast in their juvenile stage. As juveniles they are generally 3 inches long and have translucent skin. After they are collected, they are sold to eel farms in China and other Asian countries where they mature to be about 3 feet long. Once they reach an ideal size they are harvested and sold for human consumption. American Eel is popularly served in the sushi dish unagi or in the grilled eel dish called kabayaki. Additionally, juvenile eels are also useful as fish bait. Until recent years there were only a handful of fishermen in Maine and South Carolina who were interested in the American Eel. However the demand for American eels increased after two developments in the eel trade. First, the global supply of eels available for trade decreased sharply after the 2010 European Moratorium on Exporting Eels. Second, a tsunami hit Japan in 2011, which severely damaged their eel stocks. After these events the price of juvenile American Eels skyrocketed. 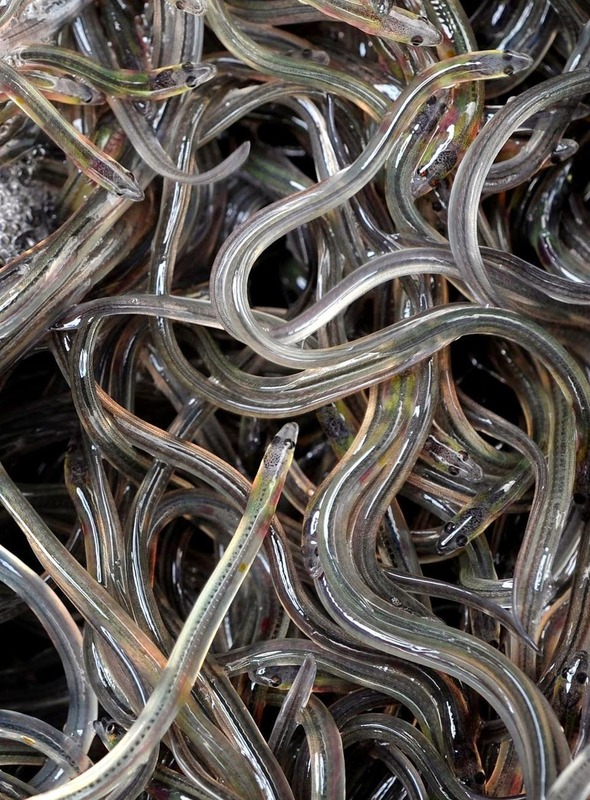 The price of baby American Eels increased from $25 per pound in 2003 to $1,997 per pound in 2012. As a result of the drastic increase in price, formerly small time fishermen were able to make a fortune. One fisherman allegedly made $200,000 in a night on the Penobscot River. The big profits sparked a gold rush of eel fishing. Unsurprisingly, these profits were followed by reports of historically low US eel stocks. In 2012 an assessment done by the Atlantic States Marine Fisheries Commission found that eel stocks were depleted in US waters. Since the Commission has passed several Addendums to the Interstate Fishery Management Plan to restore and protect the eel fishery on the East Coast using quotas to limit the harvest. The increased monetary value of these eels has created a very serious eel poaching problem along the East Coast. There have been several instances of large scale poaching in New England. In Massachusetts, it is illegal to harvest eels. The Massachusetts Environmental Police has deployed coastal officers to search for poaching activity in river from Cape Cod to the North Shore, nevertheless poaching persists. 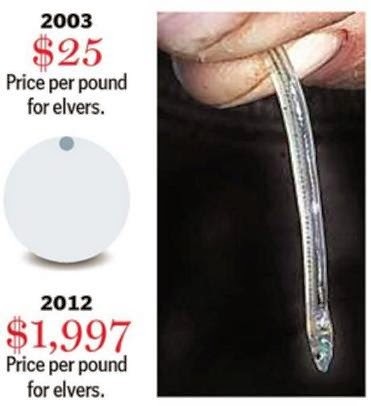 Part of the challenge in enforcing poaching restrictions is that it is relatively cheap and easy to catch baby eels. They are easy to intercept as they travel upstream from the ocean. 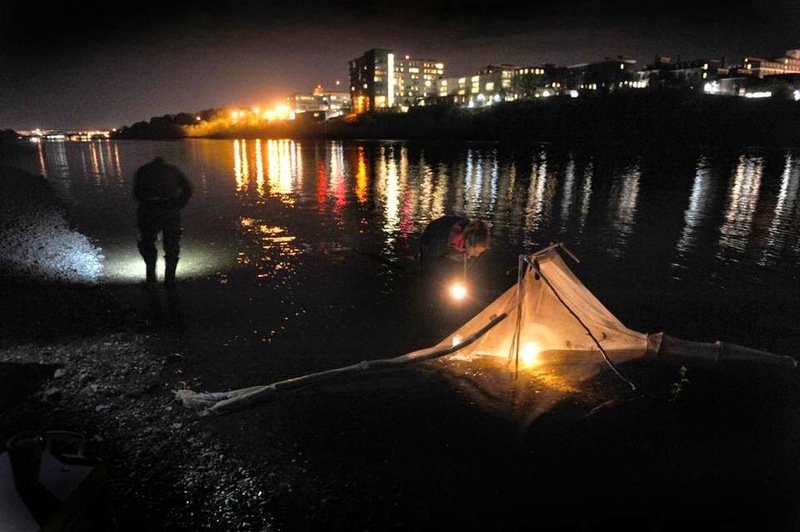 Eel fishing gear often only includes mesh nets, waders, and a holding tank. No boat is necessary for eel fishing, which allows eel poachers to go about their business fairly discretely. Eels are also threatened offshore in their breeding grounds in the Sargasso Sea. 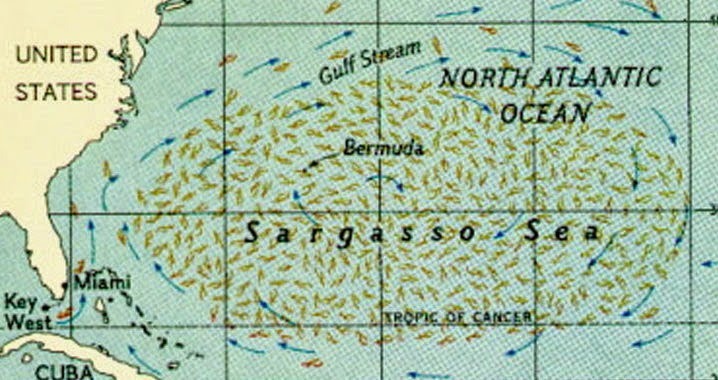 The Sargasso Sea is located within the North Atlantic Subtropical Gyre. 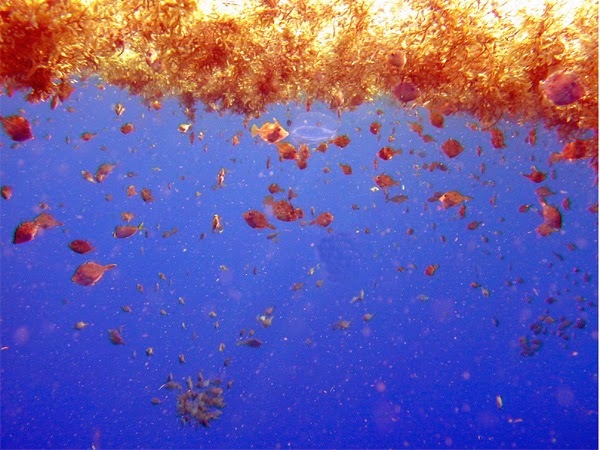 The defining characteristic of the Sargasso Sea is that it is constituted of Holopelagic Sargassum, a free-floating algae. When the eels are sexually mature they migrate to the Sargasso Sea to lay buoyant eggs in this massive mat of seaweed. In the seaweed mat of the Sargasso Sea the eggs have a safe place to hatch. Once they enter their larval stage they begin their journey along the Gulf Stream to reach the coastal rivers and waterways along the East Coast where they can mature. These eel breeding grounds in the Sargasso Sea are threatened by a number of factors. As you may expect, major threats facing the Sargasso Sea include climate change and ocean acidification. Both land and sea based pollution are also a serious concern. Additionally, sargassum seaweed, which is an invaluable habitat for a number of marine species, is harvested to be used as a fertilizer and for the production of biofuels. The main impediment to protecting the Sargasso Sea and the marine life that it supports is the fact that the majority of the Sargasso Sea lies beyond the jurisdiction of any nation in international waters. The Sargasso Sea needs an international organization to conserve and protect its marine habitat. 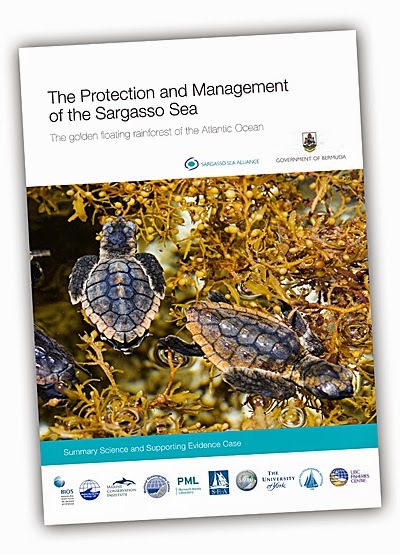 The Sargasso Sea Alliance, a partnership led by the Government of Bermuda, is leading the international effort to establish an institution to protect and manage the Sargasso Sea. The organization refers to the Sargasso Sea as “the golden floating rainforest of the Atlantic Ocean.” This organization fights for the international recognition of the Sargasso Sea as a habitat that serves a number of vital ecological functions for a diverse range of marine life including breeding grounds for the American Eel. In the Boston area, American Eels can be found in both the Mystic and Charles River.The Mystic River Watershed Association monitors American Eels as the pass the Upper Mystic Lake Dam. 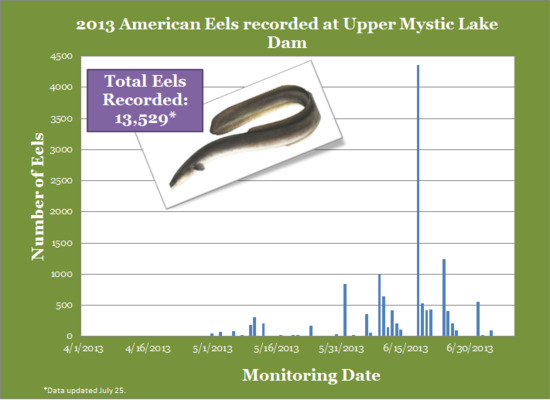 The MRWA recorded 2,908 eels in 2012, and they recorded 12,965 eels in 2013. One unique challenge that eels in the Mystic face are low oxygen levels that are created by the invasive Water Chestnut. The eels in the Charles have become celebrities at Save the Harbor/Save the Bay's youth summer programs. These slippery, slimy creatures are an integral part of the Boston Harbor Explorer's Community Boating event. Look at the eels that these harbor explorers caught at this link! Declining populations of American Eels can have negative ecological and commercial consequences. These eels constitute an important part of the diet of a wide range of fish and wildlife. They are a particularly important food source for commercial and recreational fisheries. Eel conservation is a particularly difficult task given their enormous migratory range. Efforts to restore and protect American Eel populations must take place in both domestic and international forums. The survival of the American Eel is in everyone’s best interest. Sea, Sand and Dog Poop?